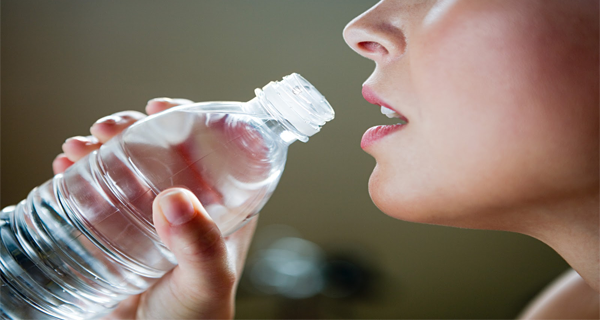 We all know that the body needs at least 8 glasses of water a day. The golden rule says that two liters of water a day are mandatory, but that rule is not respected by all. However, less than eight glasses of water a day is a lot better than not entering a drop of water all day. Watch the video that describes what happens in the body when we don’t drink water.